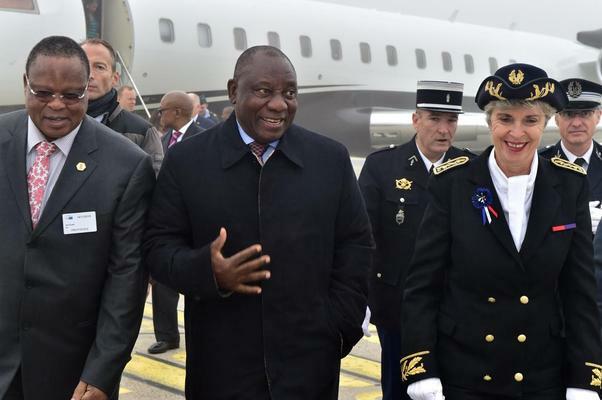 South African President Cyril Ramaphosa is in Strasbourg, France where he will begin a working visit to the European Union by addressing the European parliament, his office said on Wednesday. The presidency said Ramaphosa would also hold meetings with EU president Antonio Tajani and German politician Udo Bullmann. The European parliament is the directly elected legislative body of the EU and exercises supervisory powers over the work of the grouping’s institutions, including its executive arm the EU Commission. Together with the Council of the EU, the European parliament also exercises legislative and budgetary functions. 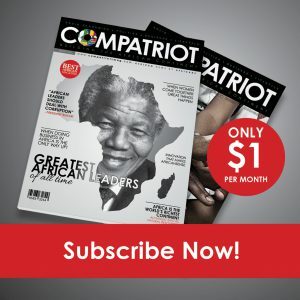 “South Africa is the only African country, and one of ten countries globally, that has a strategic partnership with the European Union,” Ramaphosa’s office said. It said Ramaphosa would later on Wednesday afternoon travel to Brussels, Belgium.